Your friends are trying to convince you to go to Las Vegas, but you don’t want to lose all your money gambling or don’t drink? Or maybe your girlfriend wants to see Sin City, and you’re not sure if you want to take her to crazy parties? Don’t worry! 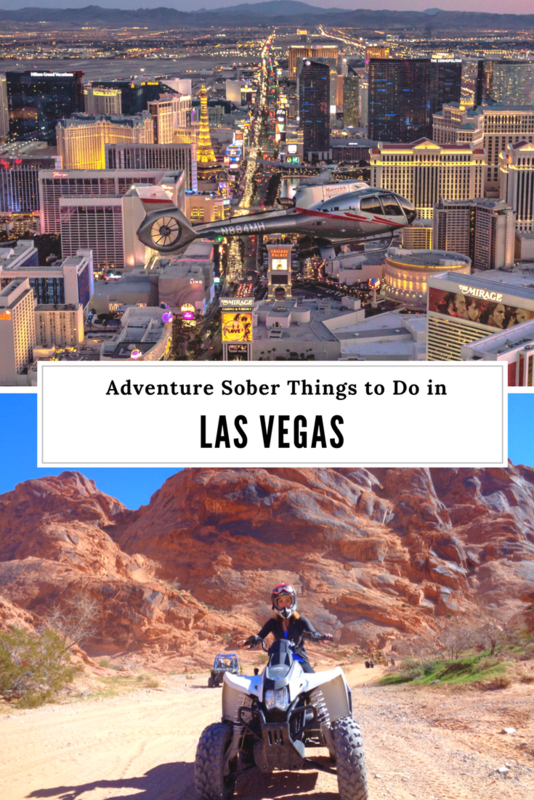 There are many things to do in Las Vegas that don’t involve partying and gambling. Las Vegas offers much more than just casinos and nightclubs. Your stay can be romantic, adventurous, or anything you want it to be! 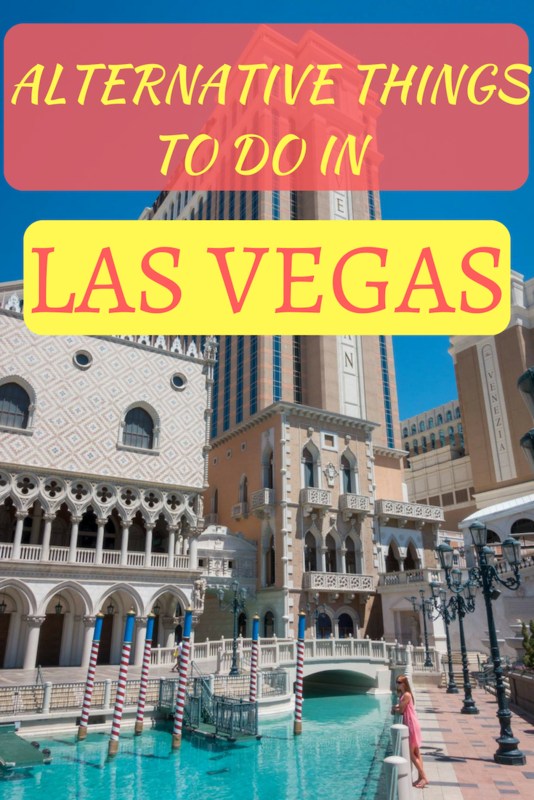 Here are my top things to do in Las Vegas during the day. 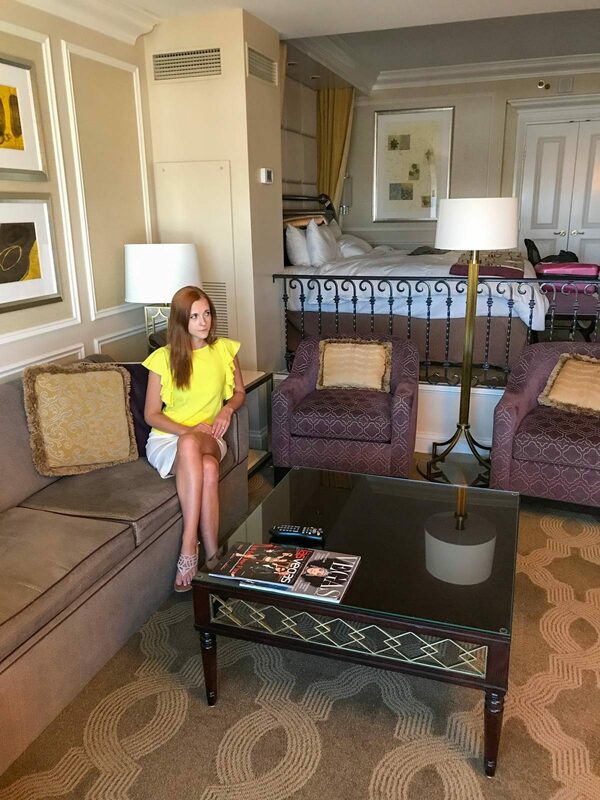 Choosing a hotel in Las Vegas is way more important than you think because they all feature their own unique facilities and activities. Over the summer you can enjoy some of the most amazing pool complexes and restaurants in the world, so do your research before booking your accommodation. For instance, if you’re planning a fancy weekend away you should consider some of my favorite hotels such as the Wynn (great pool lounge and romantic restaurants), the Venetian (beautiful surroundings), Caesar’s Palace (excellent pool and gardens) or the Four Seasons (the biggest outdoor pool complex, but a bit away from the strip). 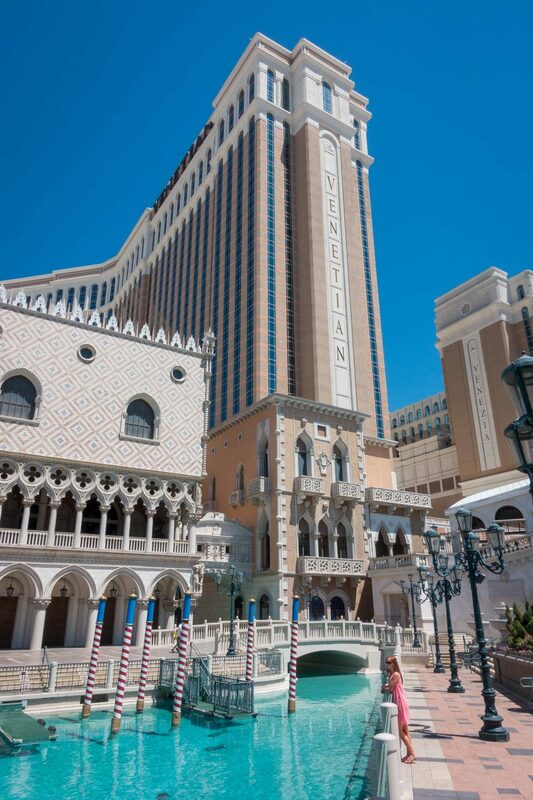 My favorite hotel would be the Venetian. Everything is decorated in an Italian style, the ceiling looks like a blue sky with a few clouds, and you can even take a gondola ride! There are also many great Italian restaurants and even a Carnevale di Venezia, a 15-minute performance of opera and Italian folk music by an elaborately costumed troupe. 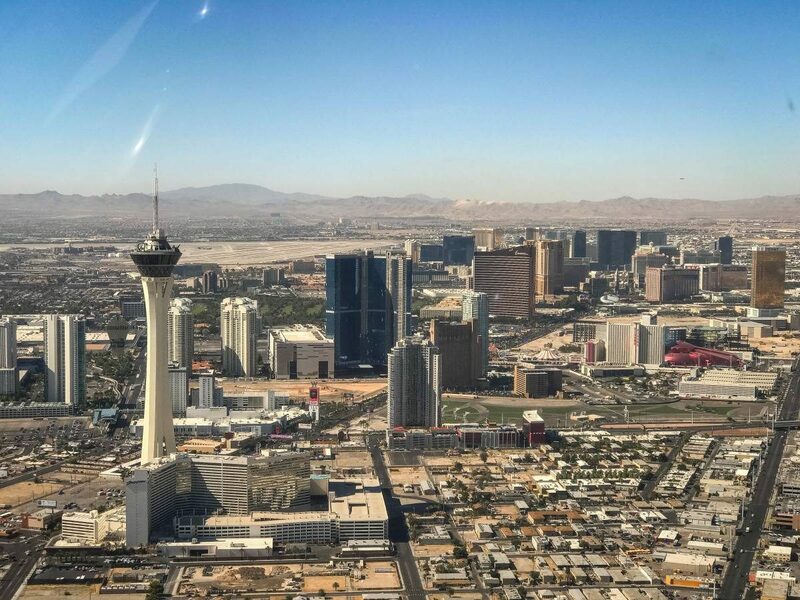 A helicopter flight over the strip or around Grand Canyon is probably one of the most spectacular aerial experiences in Las Vegas. You can also combine it with a limousine ride if you want to have a luxury experience. Las Vegas offers a lot of shows to choose from, but as an aerialist myself, I was mostly interested in seeing the Cirque du Soleil. Tickets to these kinds of shows are usually affordable, but you should pre-book your tickets in advance to avoid disappointments and get good seats. I’ve already seen Mystere – the original Cirque du Soleil show, and it was great! 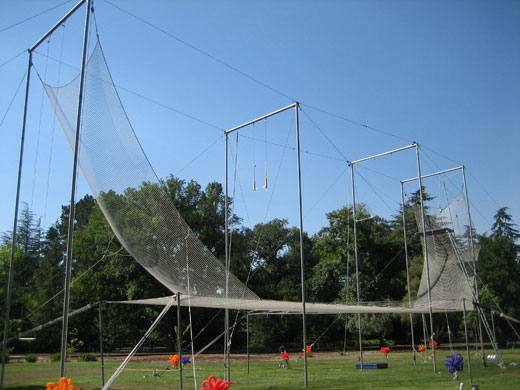 I might be biased as an aerialist, but I believe that anyone would have fun flying on a trapeze. You’ll be able to fly high and get caught by a catcher mid-air. Who knows, you might want to come back for more tricks after that. 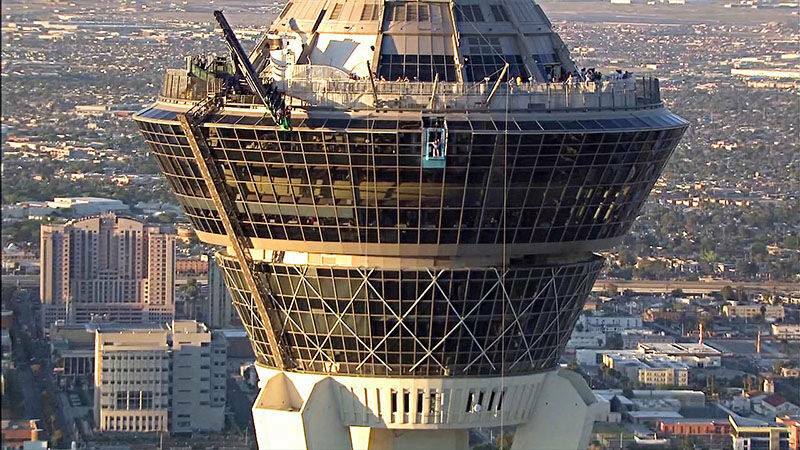 Las Vegas is home to many great artists (naturally, due to a number of acrobatic shows in the city), so don’t worry about safety. The activity is perfectly safe and you’ll be strapped in a harness. Check out Aerial Fitness. 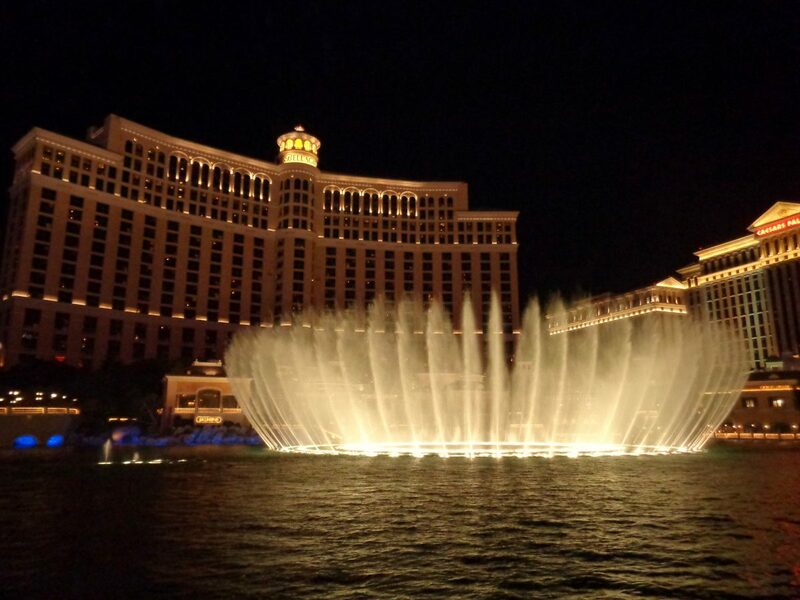 The fountain show at the Bellagio doesn’t need much introduction. It’s awesome and more importantly, it’s FREE. Simply stand around for a while in front of the Bellagio and the fountain will start to jump to a different song every twenty minutes. That means you can keep watching it every day and see something different every time. For even better views of the fountains climb the top of the Eiffel Tower at Paris-Paris Casino & Resort. While I think the fountain show in Dubai is slightly more impressive, it was built years after the Bellagio’s. I don’t know about you, but I like seeing the original things. Las Vegas buffets are loved by both visitors and locals. The food is amazing and super cheap as you can get all-you-can-eat lobster for just $13.95! You can find a buffer at every hotel, but the best one, in my opinion, is at Fremont Street. 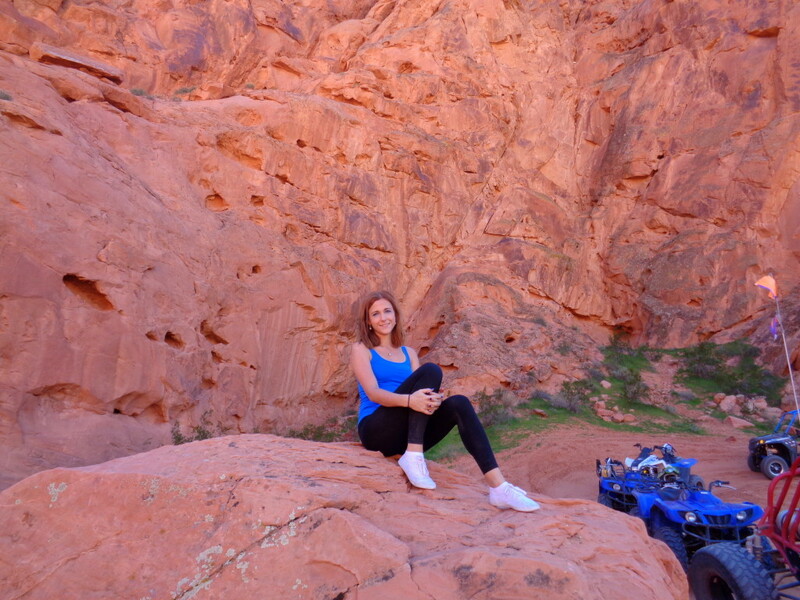 Las Vegas is a perfect location for a day trip anywhere in the area. One can easily spend at least a few days treating it as a base. Where to go? Grand Canyon can be seen on a very long, 14-hour day trip, but then you don’t actually spend much time at the canyon. You can take multi-day camping trips through the various trails there. Hoover Dam lies about an hour from Las Vegas by car and about 15 minutes by the helicopter. You can get a guided tour there which allows you to visit the museum of the history of the dam. If you love heights you’ll enjoy the view. Who wants to fly in a balloon? Las Vegas gives you a wide range of balloon tours including a flight over the spectacular Lake Mead. But if you don’t want to fly, you can just have a romantic dinner cruise there, or try watersports like jet skiing. Partiers don’t usually come to the lake, making the place really quiet even though it’s just a 10-minute drive from the strip. Located midway between Vegas and LA and 2 hours Northwest, it’s a spectacular place for photography and geology buffs. Death Valley is also a proud holder of Badwater Basin, the lowest point in North America. There’s also a nearby Mt. Whitney McKinley which is the highest peak in the US. My favorite part of the Death Valley is Ghost Towns. They’re a true photographer’s dream! For horse riding fans, I’d recommend taking a trip to the Spanish Valley where you can feel like a cowboy. After your ride, enjoy a delicious bbq dinner while watching the sunset. It’s definitely romantic and adventurous. This oldest state park in Nevada, the Valley of Fire can impress anyone and it’s only 50 miles drive from the strip. Visitors can see beautiful rock formations, climb them or ride an ATV around while observing a fantastic scenery! Ever wanted to shoot some guns safely? 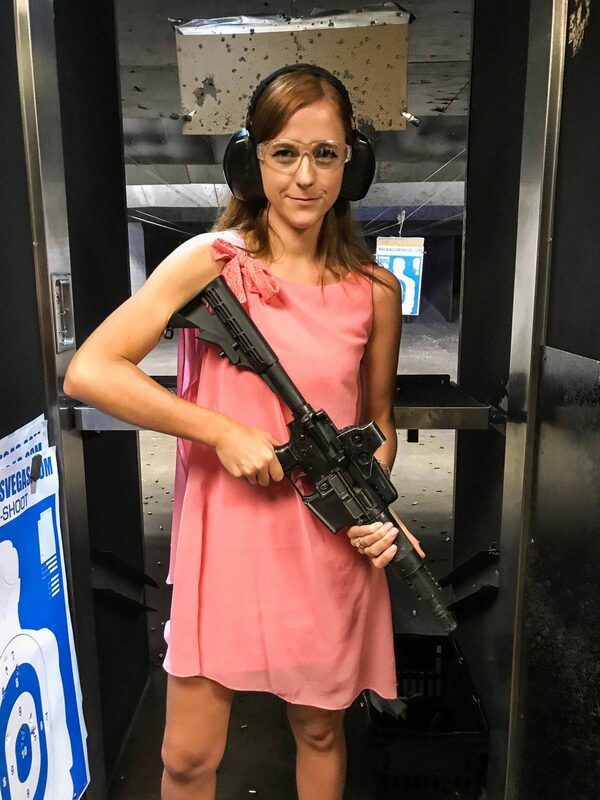 Las Vegas has many gun ranges, with some offering crazy experiences. You could even shoot some targets from a flying helicopter if you like. Check Prices & Book Your Experience here! Located in downtown Las Vegas, the Mob Museum showcases both sides of the notorious battle between organized crime and law enforcement. It opened a few years ago when inaugurated by Mayor Oscar Goodman, who also happened to be the lawyer for all the mobsters in town. You can spend hours wandering around this place, especially if you’re a crime buff like me. Stop by the Neon Museum, an open-air museum dedicated to preserving neon signs from Las Vegas’s past. The organization restores all of the old signs and has them displayed along Fremont Street. Demolish everything in sight at one of the most unique attractions in Las Vegas and release all your pent-up aggression and frustrations during a wreck room experience that is so much fun! Alternatively, you could learn how to throw an axe. Probably the craziest experience I’ve had ever. 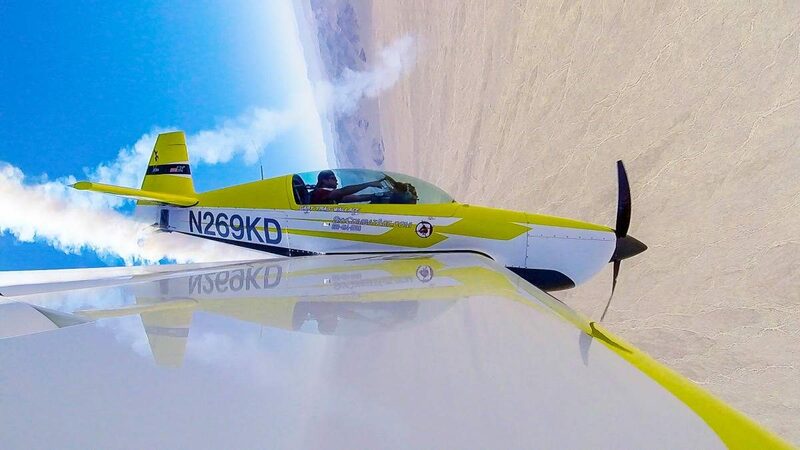 I flew (yes, I flew with an instructor sitting behind me) an aerobatic plane. It was a crazy ride, so you can read more about it here. The Vegas supercar experience will give you a chance to drive some of the most luxurious cars in the world. You can take a Lamborghini on the track or chase a Ferrari through the desert. Where else in the world can you do this? Pinball Hall of Fame showcases over 200 pinball games in perfect working order from nearly all areas of pinball history. Players can spend hours in the Pinball Hall of Fame in Las Vegas reliving childhood memories with their favorite games. You can try to play everything! 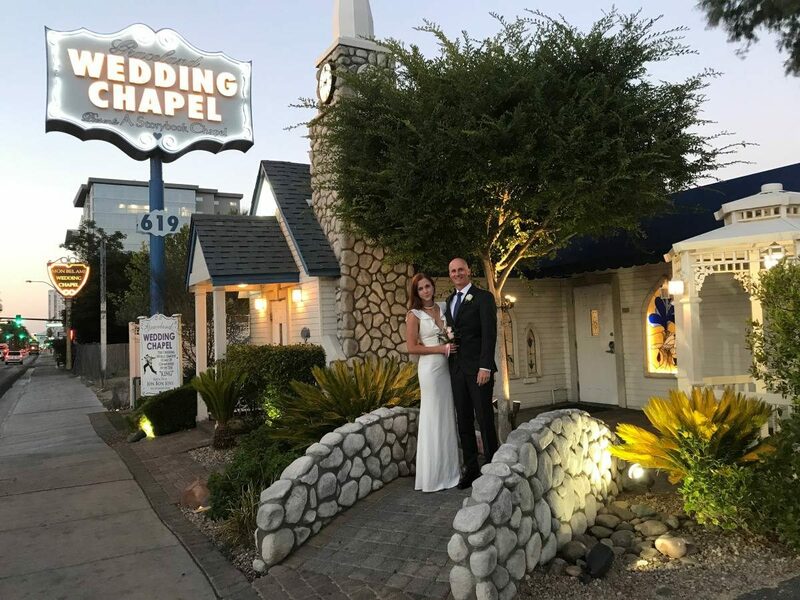 Weddings in Las Vegas are associated with drunken parties at Elvis’ chapel and a lot of people think marriage certificates issued in Vegas are invalid elsewhere. This image couldn’t be more different from reality. You can obviously still get married at one of the smaller chapels like the one where Elvis Presley said his vows (that’s what Matt and I did), but everything has to be arranged in advance and requires a lawful marriage license. Any other suggestions I failed to mention? Feel free to share in the comments below! I liked all of these ideas. Vegas is also a very inexpensive destination. I would like to add that there are several free things to do in Las Vegas: see the lions and tigers at the Mirage, M&M Factory, Ethel M Chocolate Factory, Fall of Atlantis free show at Caesar’s Palace, Bellagio Gardens/Conservatory, and sometimes if you can time it right, you can watch the Pirates of TI show in front of Treasure Island, and afterwards see the volcano erupt at the Mirage. It will cost you the best price of all — $0.00. Out of all the items you mentioned Anna my favorite is spending time in and around Death Valley. Although driving a supercar also sounds pretty incredible. 21. Spend all day at a spa! Most casino hotels have all day spa packages that end up being cheaper than a full day gambling. It is the one place in the world I treat myself to that. Fantastic building and interiors. Anything on budget with kids? Anna, great places to visit. Anything below $25 a day :D? When I used to think of Las Vegas before, crazy parties and gambling were obviously the first things that came to my mind! I didn’t realize there’s so much other stuff to do and see there! And I love Venice, so visiting the Grand Canal of Las Vegas is a must if I go there someday! Thank you for so many useful tips, Anna! About this post, I remember once in Champs-Élysées I saw a Lamborghini for rent: 89 Euros for a 20-minute ride, How much does it cost in Vegas to drive a supercar?? I love Mexico indeed – can’t wait to go back again! In Las Vegas the best is a package of up to 3 cars of your choice and race it on the track for around $200. With introduction and everyting the whole thing takes around 2h. Interesting stuff. Never been to Vegas but I hope to someday. 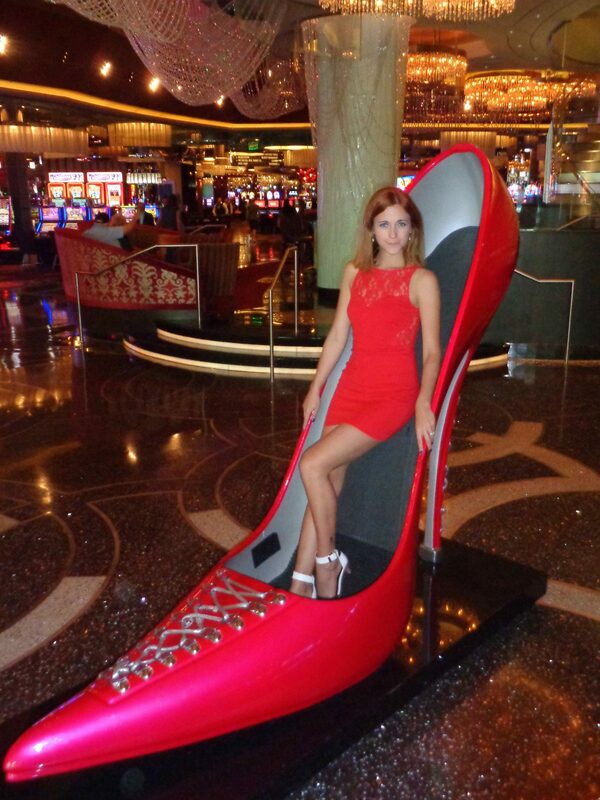 I like your style of wearing a dress for a lot of your travels but how do you survive with walking in heels? Or do you put them on only when taking full length photos? I’ll be in Las Vegas with a friend for a week and we’ve been trying to plan an awesome adventure. I think that jumping from the Stratosphere sounds like an amazing idea. I don’t know what she’ll think since she was thinking more along the lines of traveling luxury and possibly renting a limousine. I’m pretty excited about helicopter flight over the strip. I’ll take this for sure. I love this! Great ideas for our next trip. I can’t drink alcohol due to a severe allergy so I’m always looking for sober things to do! Thanks for sharing. You have some amazing pics in here! And I am planning to visit Vegas next month, I hope to explore Vegas like you. Thank you for sharing this guide.